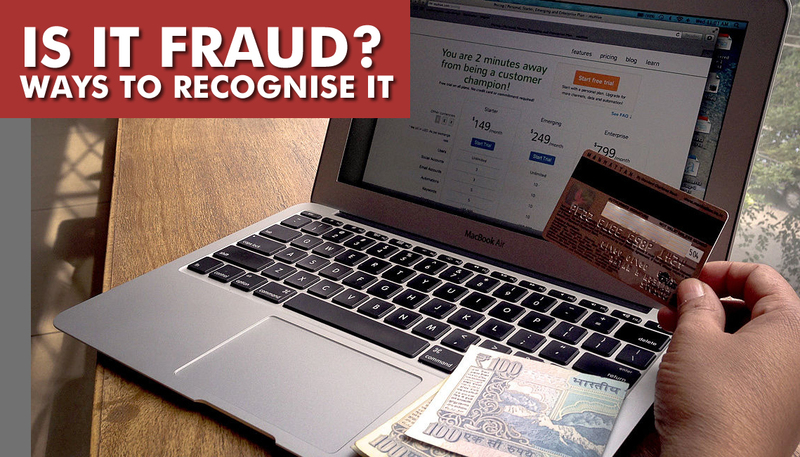 Understanding Fraud and Ways to Recognise it! 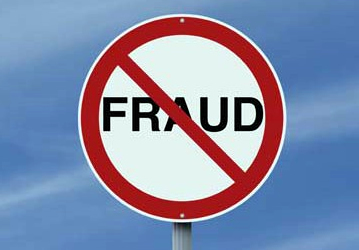 Fraud is defined as dishonest activity causing actual or potential financial loss to any person or entity, including theft of money or other property, by employees or persons external to the entity; and where deception is used at the time, immediately before or immediately following the activity. The alleged criminal transactions have significant legal or financial complexity beyond the resources of most other law enforcement agencies. by fax (on official headedpaper). We will check the authenticity of the correspondence and get back to you within two working days. If you are concerned about the authenticity of a phone call, confirm the name of the caller and tell them that you will call them back. To do this please dial our hotlines on 08025572555 and ask to be put through to the named individual. We will then be able to confirm whether the name you have is an PSFU employee. Sometimes the way people behave might suggest that they are committing a fraud. These signs are called ‘red flags’. Although by themselves they may not be any cause for concern, a few of these together might be enough to alert you that something isn’t quite right..